Employers - What are an employees sickness rights at work? What are an employees sickness rights at work? 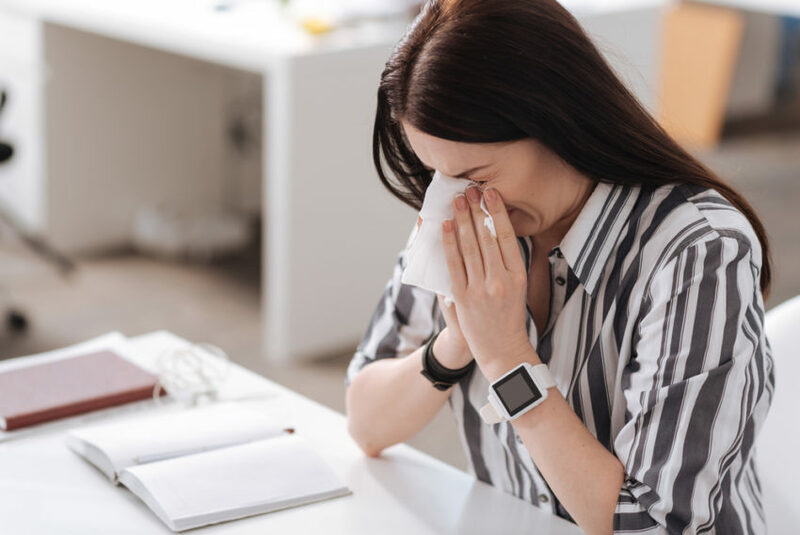 A report from the Chartered Institute of Personnel and Development found that 86 per cent those surveyed had observed staff attending work while ill – compared to just 26% eight years ago. With the changing seasons and colder weather making an appearance, now is the time we’re more likely to get sick, according to experts at Yale University. Sickness in the workplace is inevitable and your employees can’t help being ill from time to time. In the unfortunate event that a member of staff does fall ill and needs to take time off work, it is essential you are aware of their rights. Laura Kearsley, partner and solicitor in the employment team at East Midlands-based law firm Nelsons, explains more. What about time off for medical appointments? Once again, this should be set out in your handbook and contracts of employment. As an employer, you are not legally obliged to allow staff time off work for visits to the GP or dentist. You can require that employees attend these appointments outside of work hours, take annual leave or make the time up later on. Those who are employed, earning at least £113 a week and have been off work for four consecutive days, are entitled to statutory sick pay (SSP). The current rate of SSP (February 2018) is £89.35 per week and can be paid for up to a maximum of 28 weeks for the days employees usually work. SSP is payable after three “waiting days” of absence. Home In Business Advice What are an employees sickness rights at work?